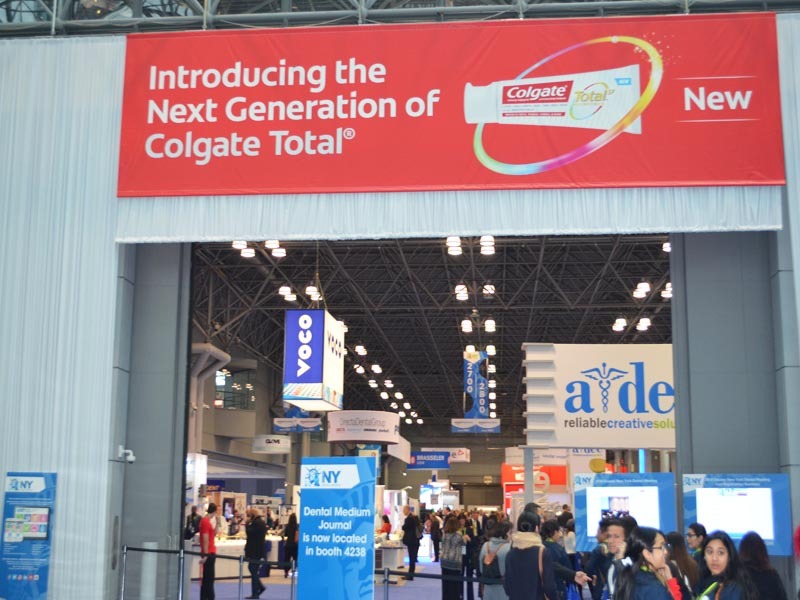 Welcome to the 94th Annual Greater New York Dental Meeting! We invite you to participate in one of the largest Dental Congresses in the world. 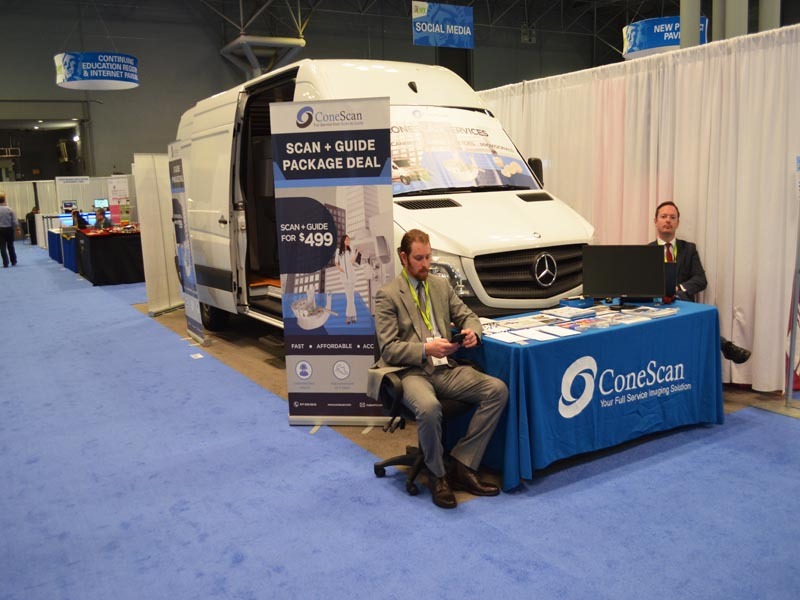 At our 2017 Meeting, we hosted over 52,000 health care professionals at the Jacob K. Javits Convention Center featuring over 1,500 Technical Exhibits which demonstrated the newest technology for the dental profession. We are the only major Dental Meeting with NO PRE-REGISTRATION FEE! We urge you not only to partake in the many educational programs, but also to visit our Exhibitors on our expansive exhibit floor. 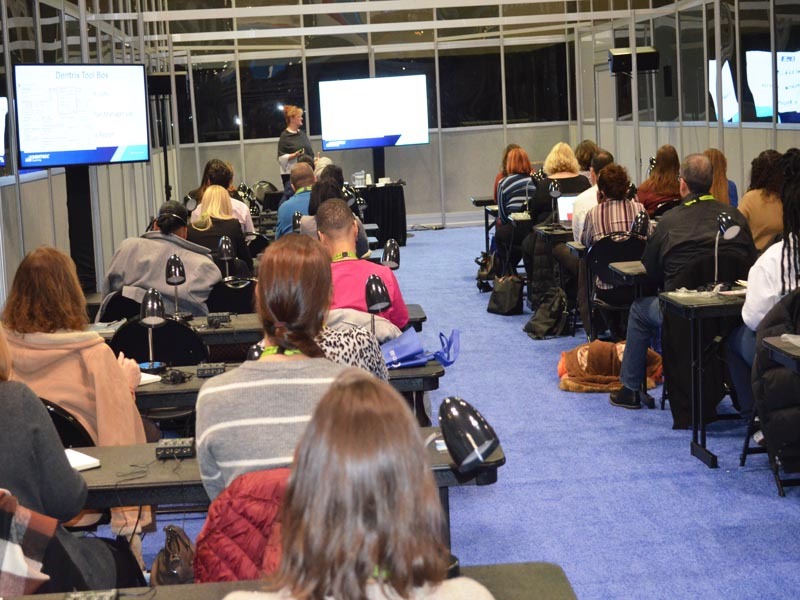 It is an integral part of the Dental Meeting experience for attendees to interact with the over 600 Exhibitors who enhance our Meeting in countless ways. They are there to demonstrate and teach you about new products and technology from around the world. 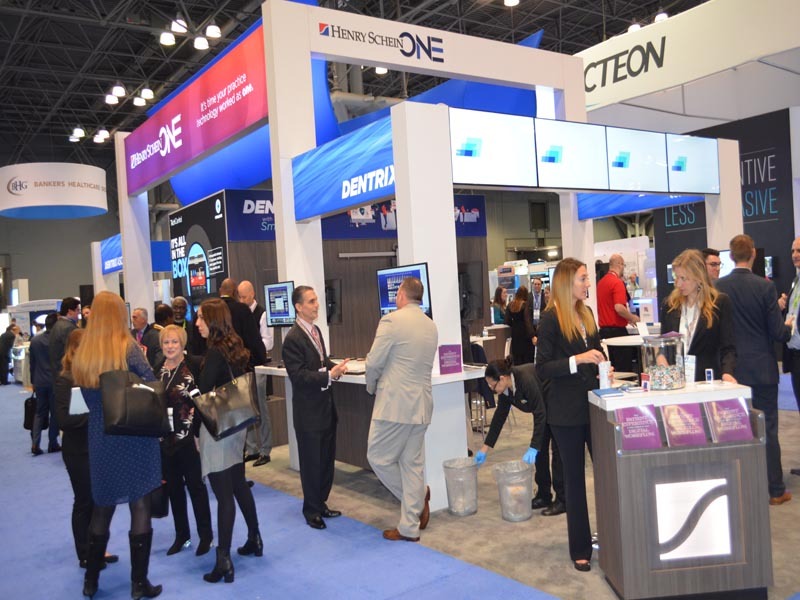 You can touch, use and compare the newest materials and technology in Dentistry today. 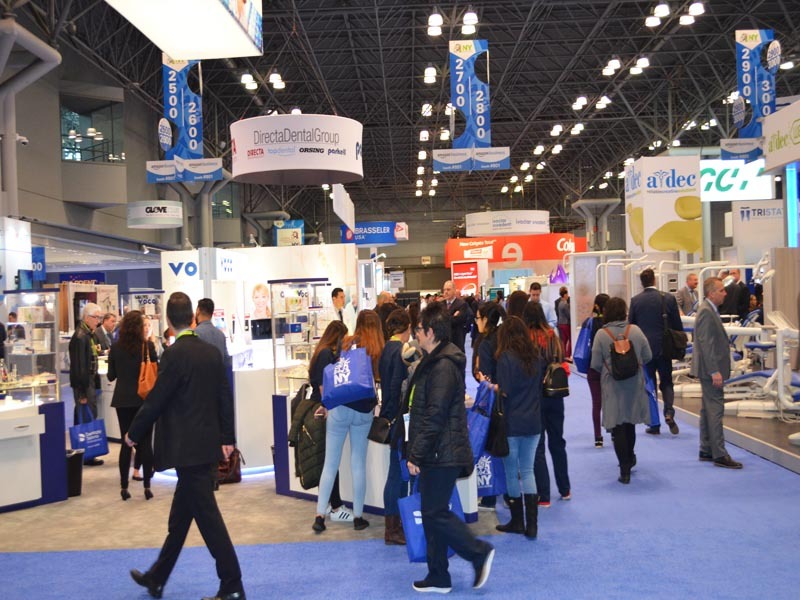 For 2018, The Greater New York Dental Meeting is proud to offer a greatly expanded World Implant Expo, the Fourth Annual Global Orthodontic Conference, 3D Printing Conference, Oral Health Symposium, Pediatric Summit and again Dental Laboratory Education. It is important that your staff members take advantage of the many educational opportunities available. This will enable your dental team to excel in delivering the finest dental care in the world. Invite your staff to participate; you will reap the rewards immediately. We would like to thank the many volunteers from our two sponsoring societies: the Second District Dental Society and the New York County Dental Society. Every year, these men and women help make this Meeting a success by taking time from their private practices to be available to assist attendees and answer their questions throughout the Meeting. 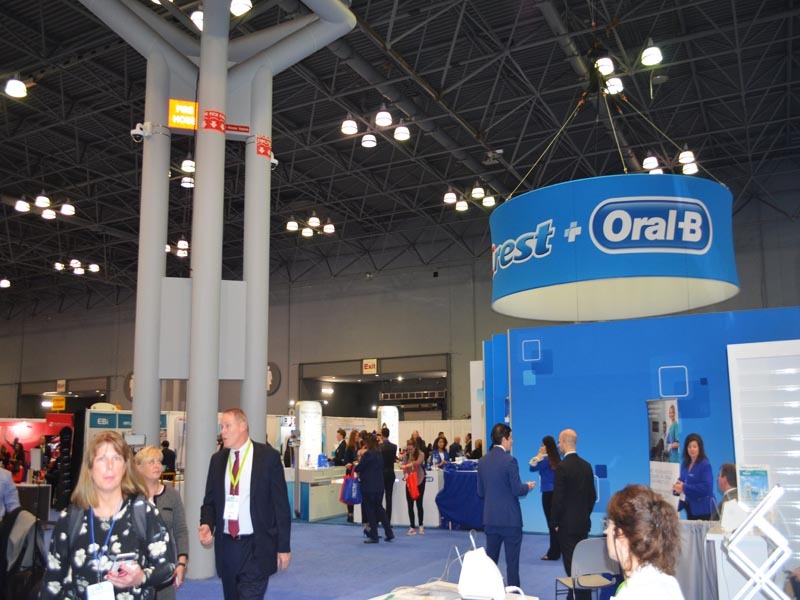 Bring your family and staff to the Greater New York Dental Meeting in New York City during the Holiday Season. 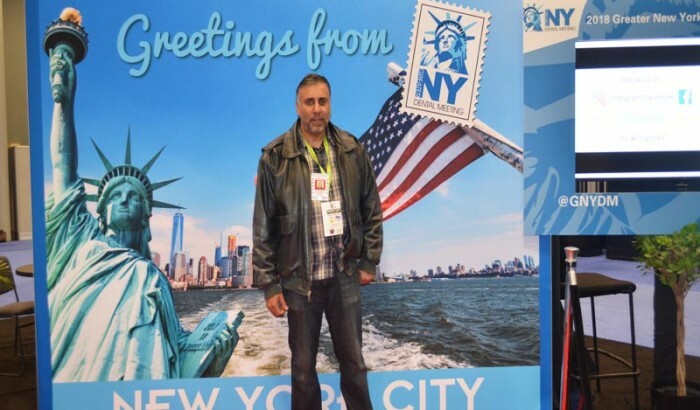 New York City and our Meeting is a combination that offers unique opportunity to learn, enjoy the wonders of the “Big Apple“, and socialize with your colleagues at the best and largest Dental Meeting in the greatest city in the world. Make plans to join us and remember there is NO REGISTRATION FEE at the Greater New York Dental Meeting! 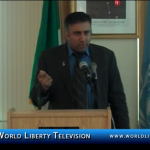 See more about 94th Annual Greater New York Dental Meeting-2018 in our World Liberty TV Health and wellness channel and blogs by clicking here.